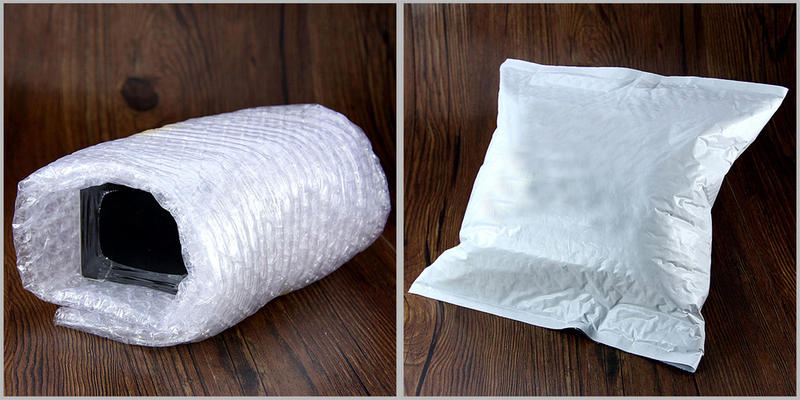 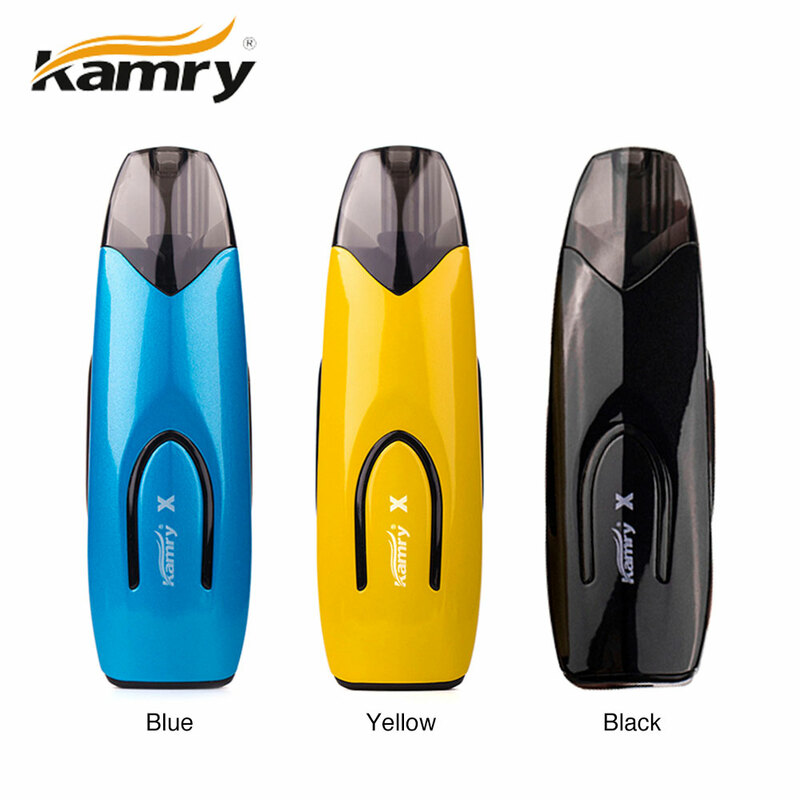 Minimum quantity for "Original Kamry X Pod Starter Kit free shipping" is 1. 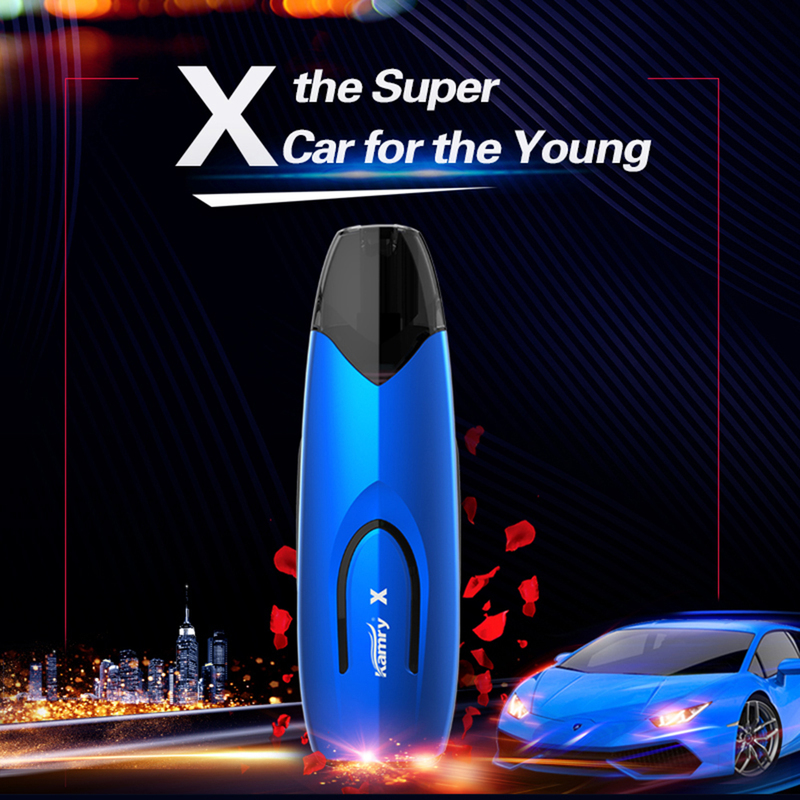 The Kamry X Pod Starter Kit comes with a fashionable and ergonomic car shape design which represent for youth. 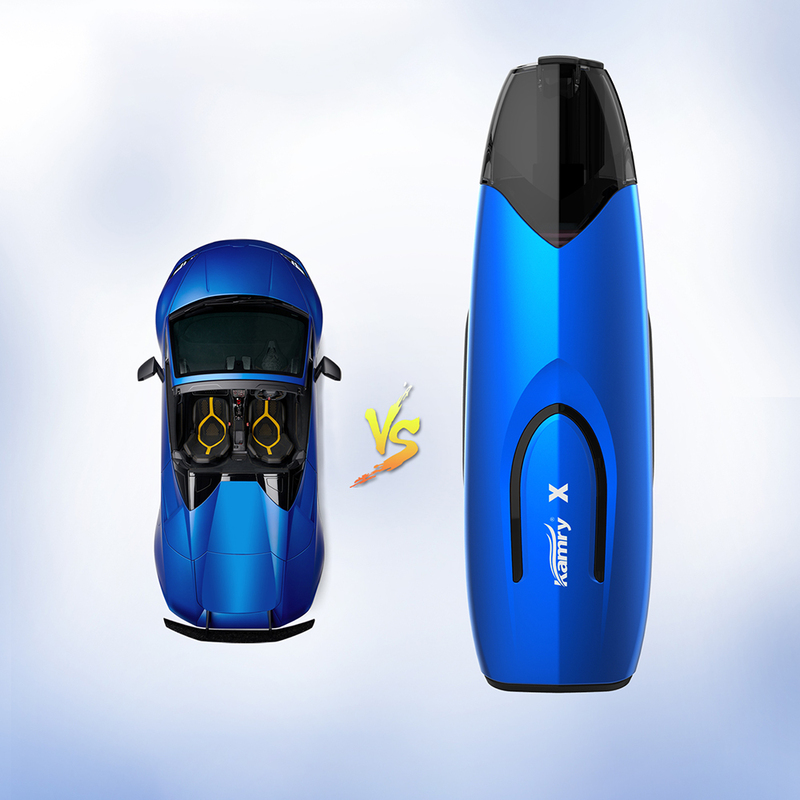 Constructed by aluminium alloy and intelligent board, the Kamry X is durable and safe with multiple safe protections. 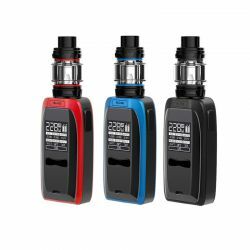 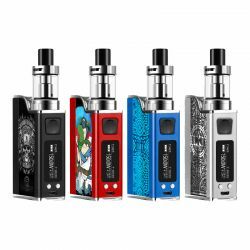 The Kamry X Pod is powered by 650mAh inbuilt battery, and the cartridge comes with 2ml capacity and 1.4ohm resistance. 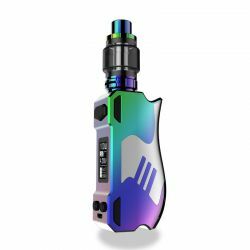 What's more, the Kamry features MTL and DTL vaping for your option. 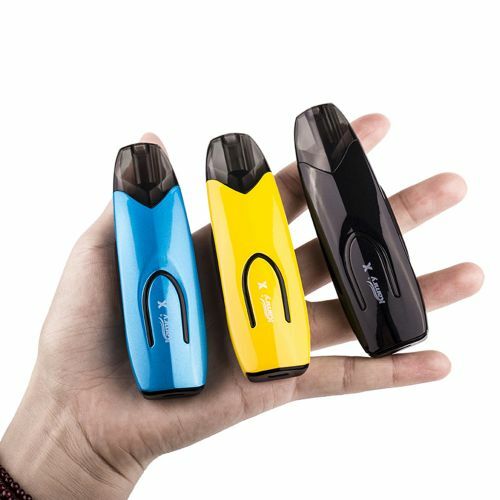 Mouth vaping is with silicone cover. 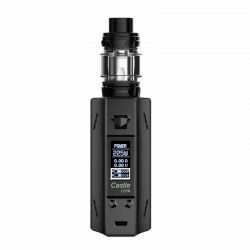 And lung vaping is without the silicone cover. The portable X Pod gives you huge vapor and good taste.